Reba Rd, and Greens Crossing Rd. Some property owned by H.M. Tudor, V.K. Tudor, Neil Parke, J.D. Brumegan, and Bradley Short. 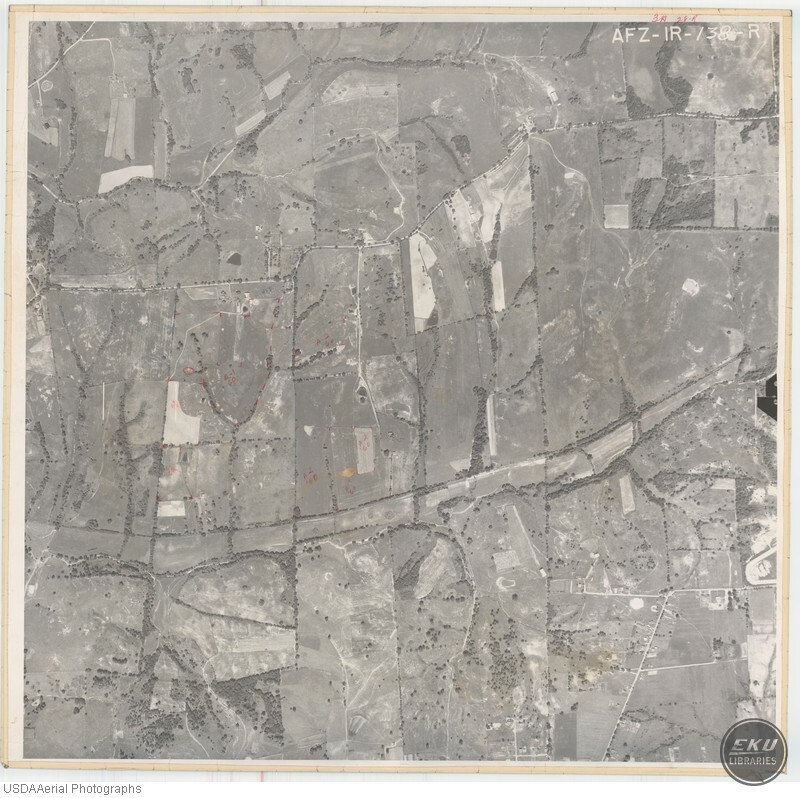 USDA, “East Madison County, East of Richmond,” Digital Collections, accessed April 19, 2019, https://digitalcollections.eku.edu/items/show/814.